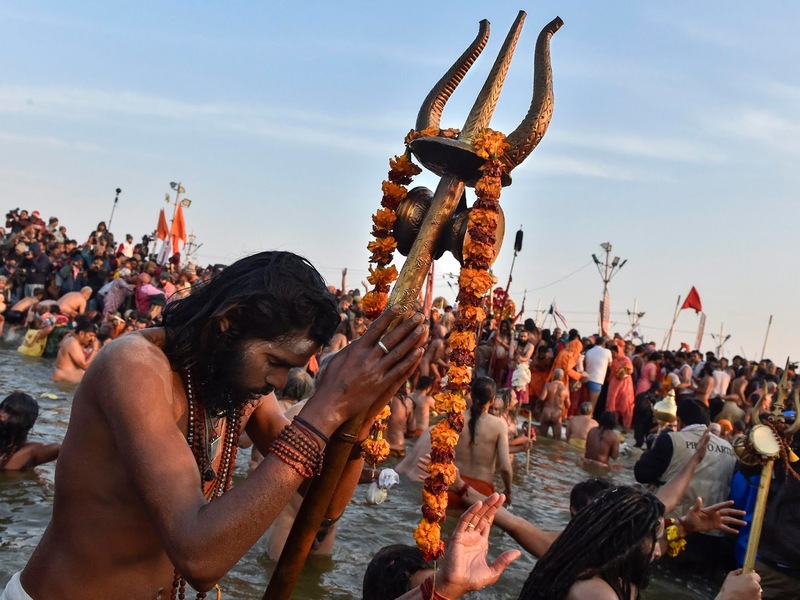 Prayagarj: More than 15 lakh devotees have taken a dip at Sangam Ghat, the confluence of holy rivers Ganga, Yamuna and Saraswati on the first day of the Ardh Kumbh Mela which began on Tuesday morning. Devotees from the 13 akharas are taking a dip in the holy waters in slots. Their procession goes in the order of seniority and hierarchy. The magnanimity of Kumbh can be described by the lakhs of pilgrims who have come to the city of Prayagraj for the mela from at least 180 countries around the world. The essence of Kumbh can be seen in its culture and spirituality. The mass Hindu pilgrimage of faith that happens once in six years is the world's largest congregation. UNESCO has called it the most peaceful confluence of devotees. The administration has been on its toes for the preparations of the mela that would last for one and a half months. More than 30,000 police officials have been deployed to maintain the law and order situation. With more than 1,100 CCTV cameras installed and drone vigilance, paramilitary troops add to the security measures taken by the administration. Radio-frequency identification tags would be used to track children lost during the massive congregation. Two pathways have been constructed especially for the swanky akharas so that the devotees can move smoothly for taking a holy dip in the Sangam. 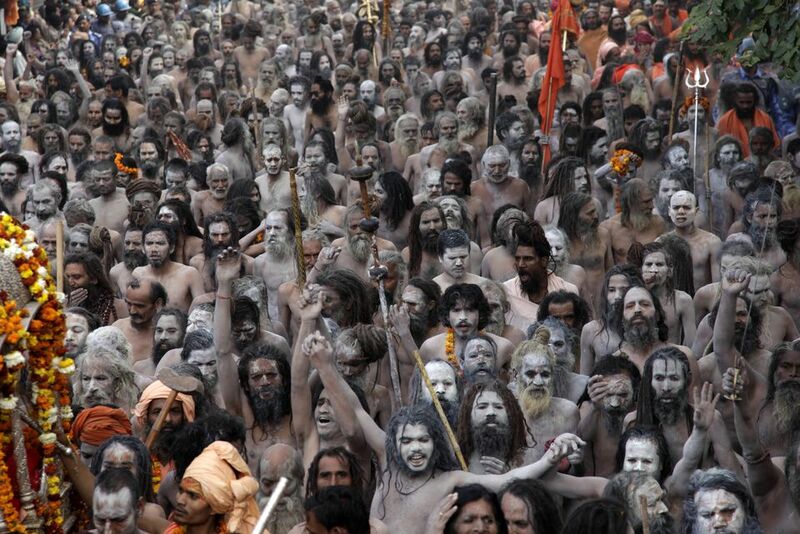 Kumbh is one of the most important pilgrimages for Hindus in India and across the world. The Kumbh Mela is held every six years, while the Maha Kumbh takes place every 12 years. The holy dip for Kumbh Mela 2019 began at midnight today with the Shahi Snan on the auspicious day of Makar Sankranti. As a part of the Shahi Snan, sadhus belonging to 13 akhadas take a dip in the holy rivers along the banks of River Ganga where the Kumbh Mela takes place. 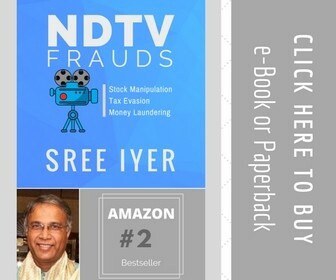 The order in which the akhadas perform the holy ritual by taking a dip in the river — the Ganges in case of the Prayagraj Kumbh Mela — is predetermined and according to the norms, no one is allowed to enter the holy river before the akhadas finish their Shahi Snans.